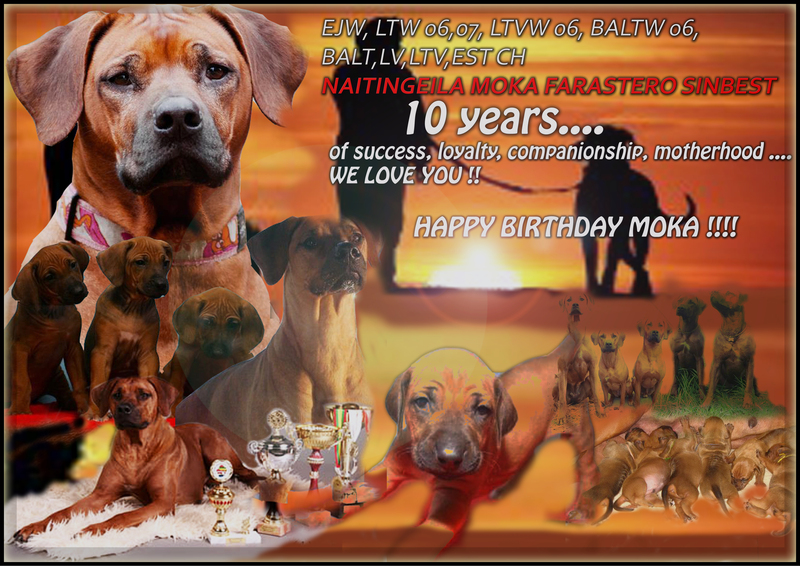 MOKA IS 10 YEARS OLD ! ANOTHER JUNIOR CHAMPION FROM OUR ASTRO LITTER !! SHOUT ROCKS THE RING ! !